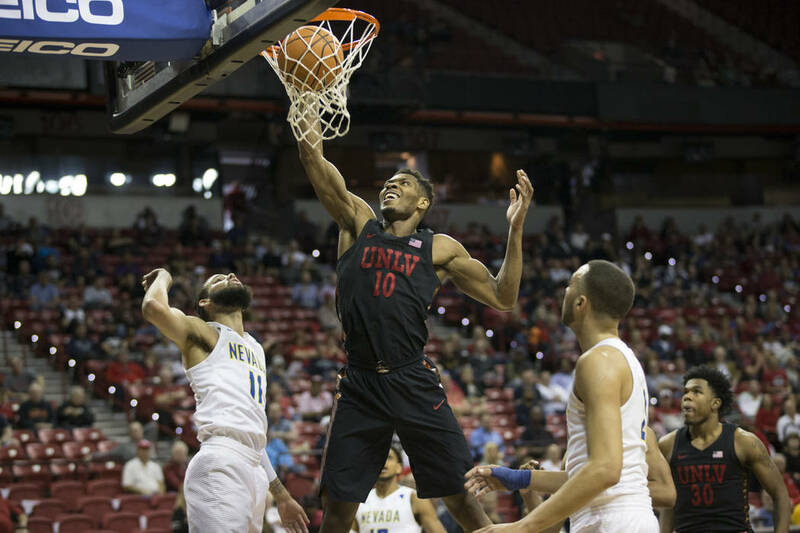 UNLV will play 27 games this basketball season on an ESPN channel, CBS Sports Network, AT&T SportsNet or the Big Ten Network. 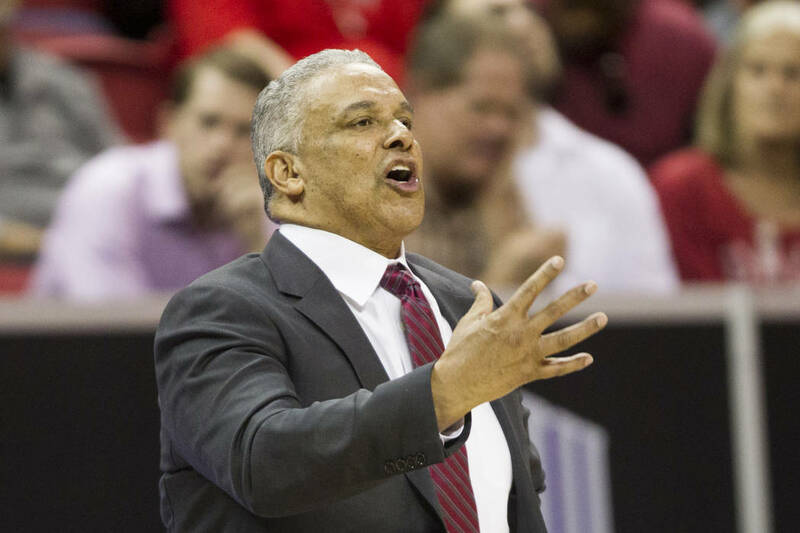 Two of the games will be on ESPN2 — at 8 p.m. Jan. 8 at New Mexico and against UNR at 8 p.m. Jan. 29 at the Thomas &Mack Center. 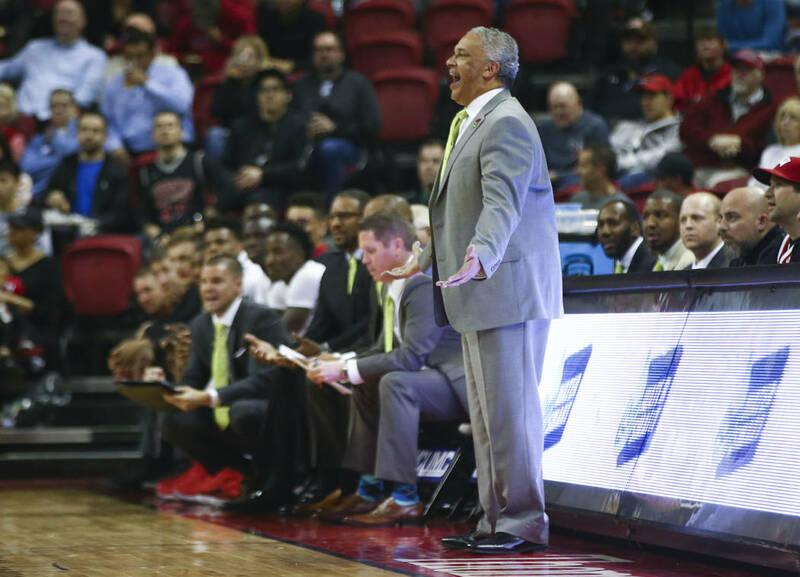 UNLV also could play two other games on that network in the Diamond Head Classic on Dec. 23 and 25 in Honolulu. Eight other games also will be on an ESPN outlet, either through a broadcast channel or its online stream at ESPN3. That includes the Dec. 15 game against Brigham Young at 5:30 p.m. at T-Mobile Arena on either ESPNEWS or ESPN3. The Feb. 6 trip to Boise State will be at 8 p.m. and the Feb. 23 home game against San Diego State will be at 7 p.m., and both could be picked up by ESPNU or ESPN3. CBSSN will air eight games, including the Dec. 1 home game against Cincinnati at 3 p.m. That network also will broadcast the home game against New Mexico at 7 p.m. Jan. 22 and visits to San Diego State at 5 p.m. Jan. 26 and UNR at 8 p.m. Feb. 27. AT&T SportsNet will televise six games, including the Nov. 10 season opener against Loyola Marymount at the T&M. UNLV’s only game on the Big Ten Network is at 11 a.m. Dec. 8 at Illinois. The Rebels went 20-13 last season. Note: All home games at the Thomas & Mack Center unless otherwise noted.